Who Wants Ice Cream? This No-Cook Recipe Takes The Hassle Out Of Homemade Ice Cream! 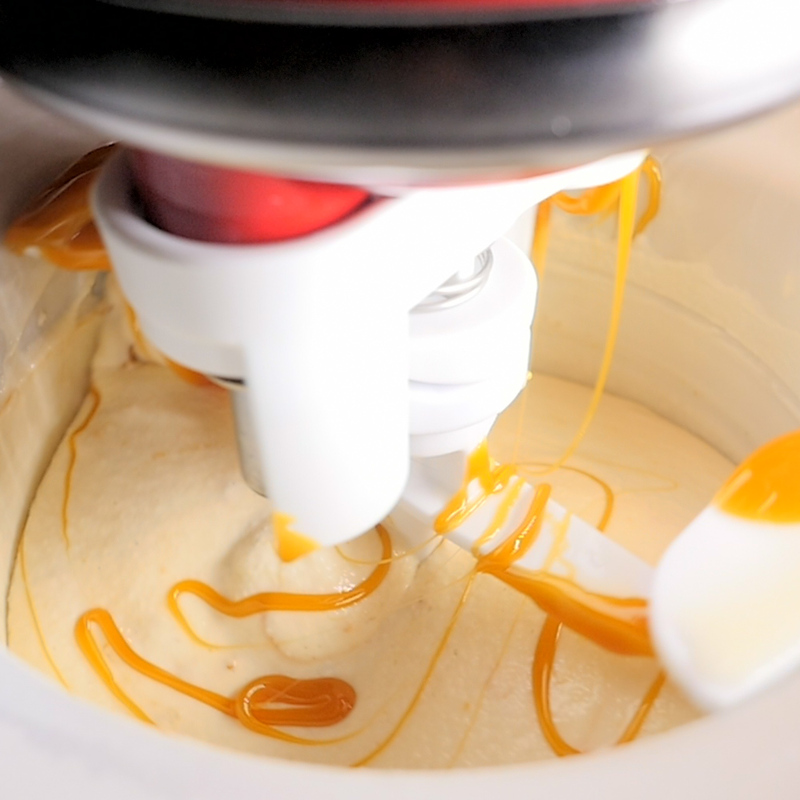 When we got our hands on an ice cream maker attachment for our Kitchenaid mixer we were absolutely thrilled. 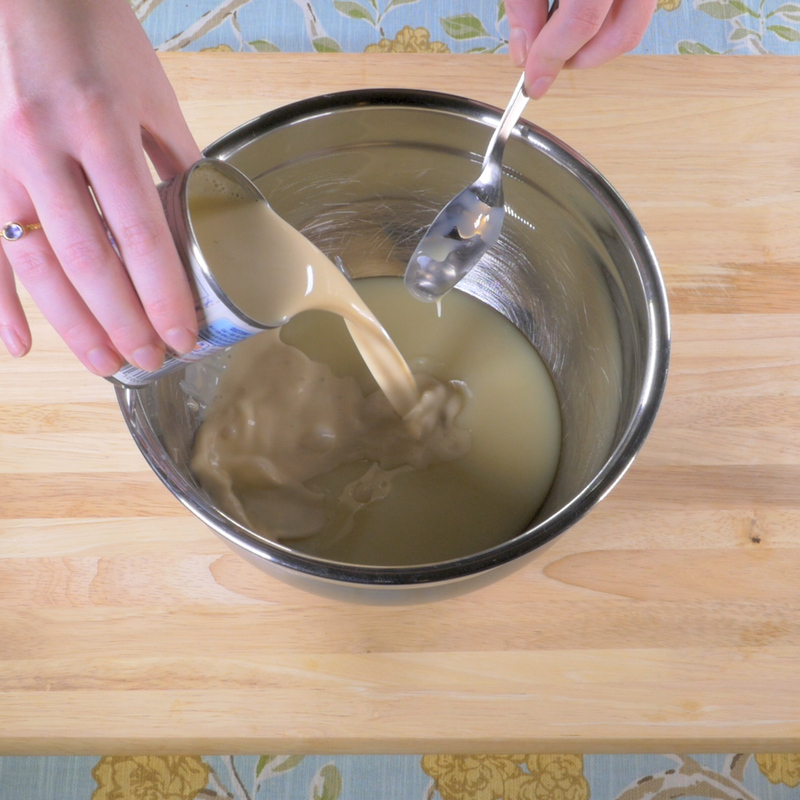 But then we started trying out different recipes and realized that making a simple ice cream batter – which is custard (egg) based – can be a little tricky. So after many practice runs, we bring you this no-fail, no-cook recipe that guarantees smooth and creamy ice cream every time! And you can throw in whatever add-ins you like to really take things to the next level. We were shocked by how yummy our caramel version turned out, so grab a spoon and check it out! 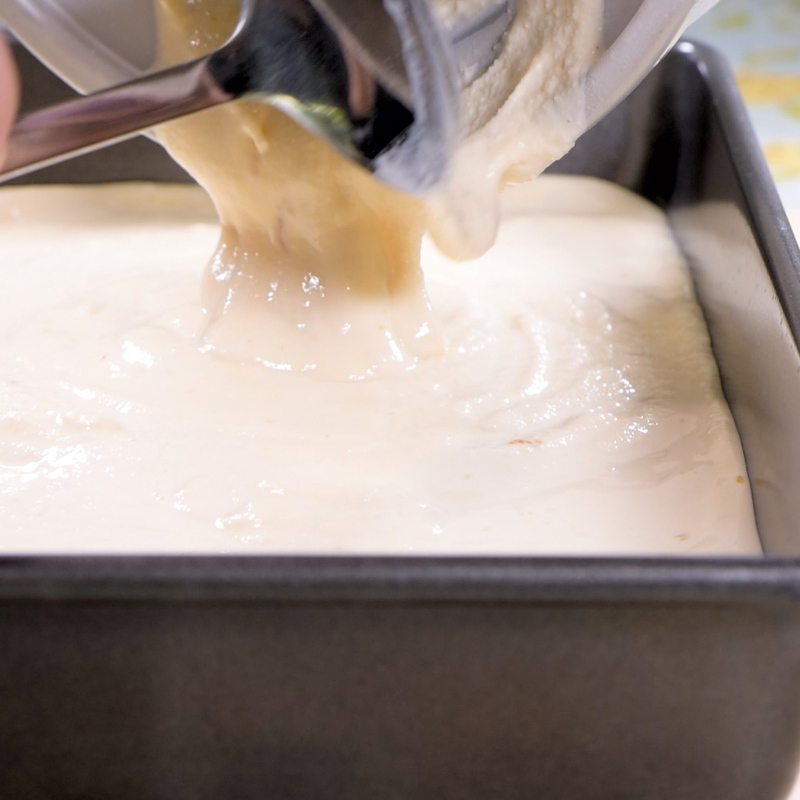 In a large bowl, combine sweetened condensed milk, evaporated milk and half and half. Mix in sugar and vanilla extract, then transfer batter to fridge or freezer to chill. 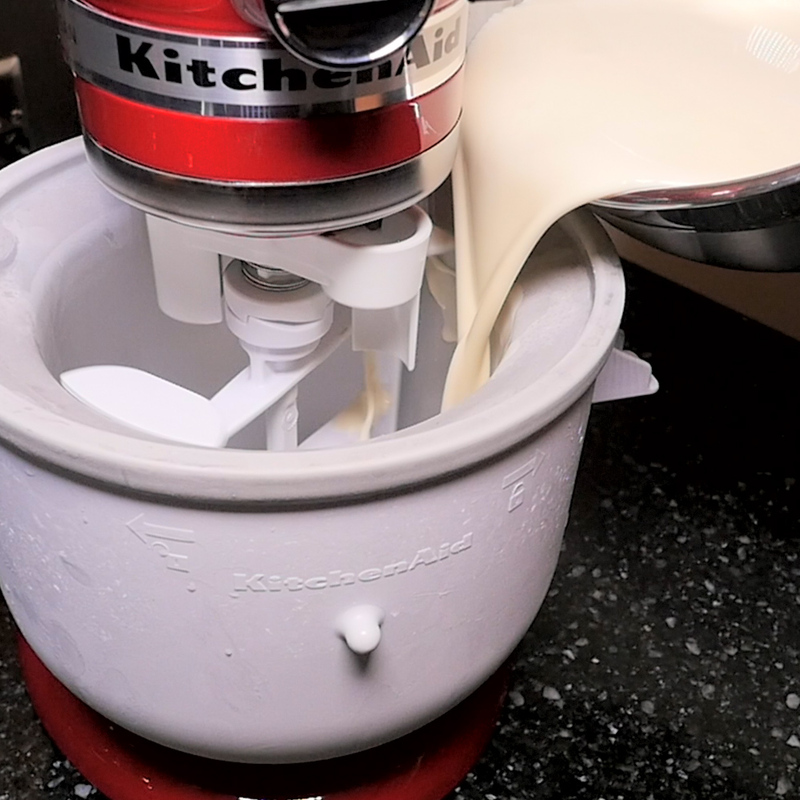 Note: for our Kitchenaid mixer and ice cream maker, we turned the mixer on and poured in the cold batter and let it mix for 25-30 minutes. 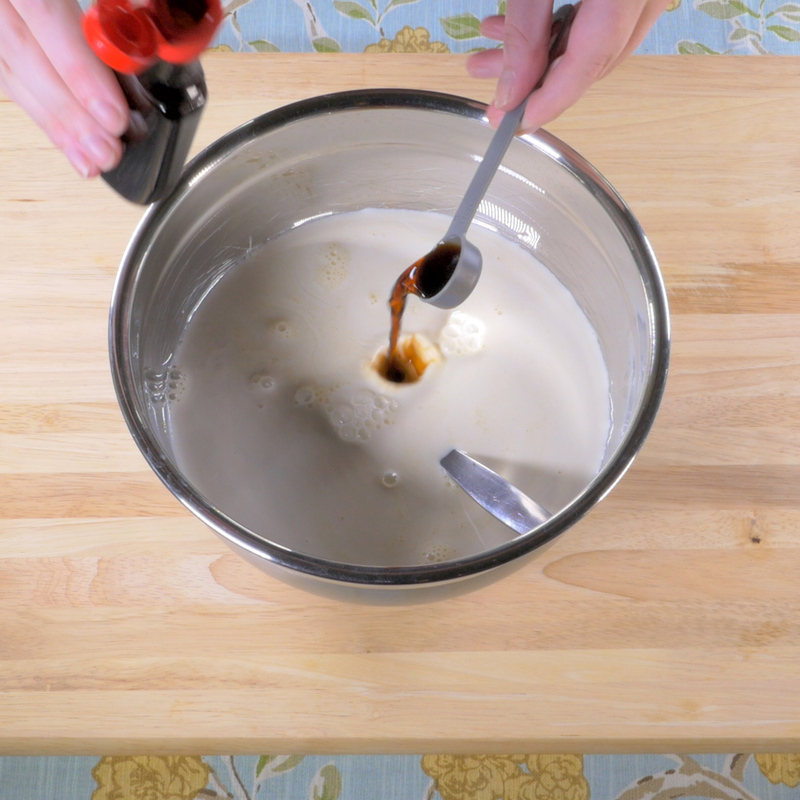 During the last 15 minutes of mixing, pour in your caramel sauce. 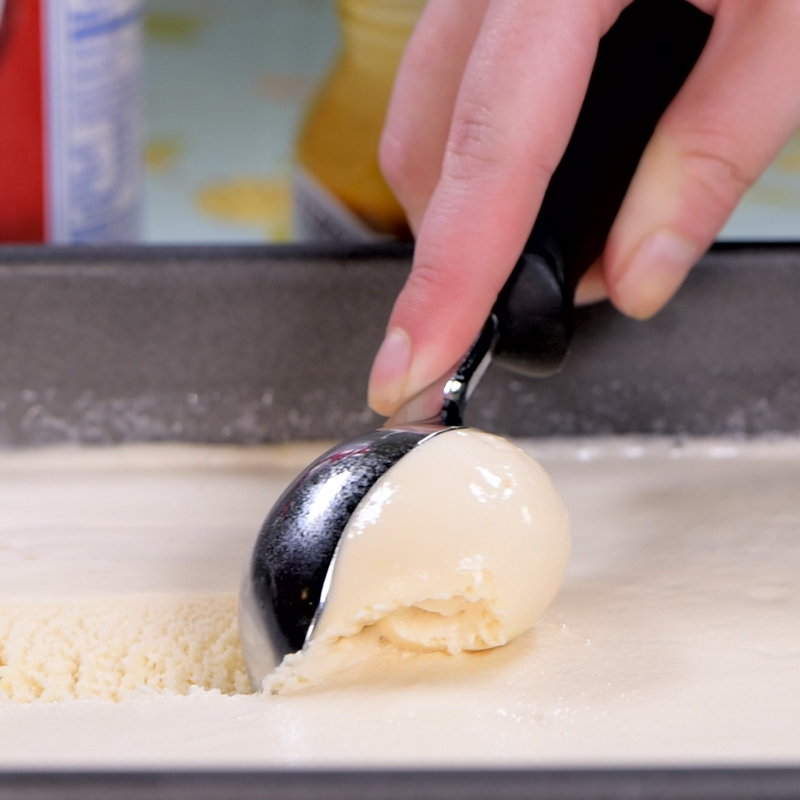 Once ice cream is the consistency of soft serve, pour it into a large, shallow (baking) dish and freeze for 2-3 hours, or until desired consistency is reached. 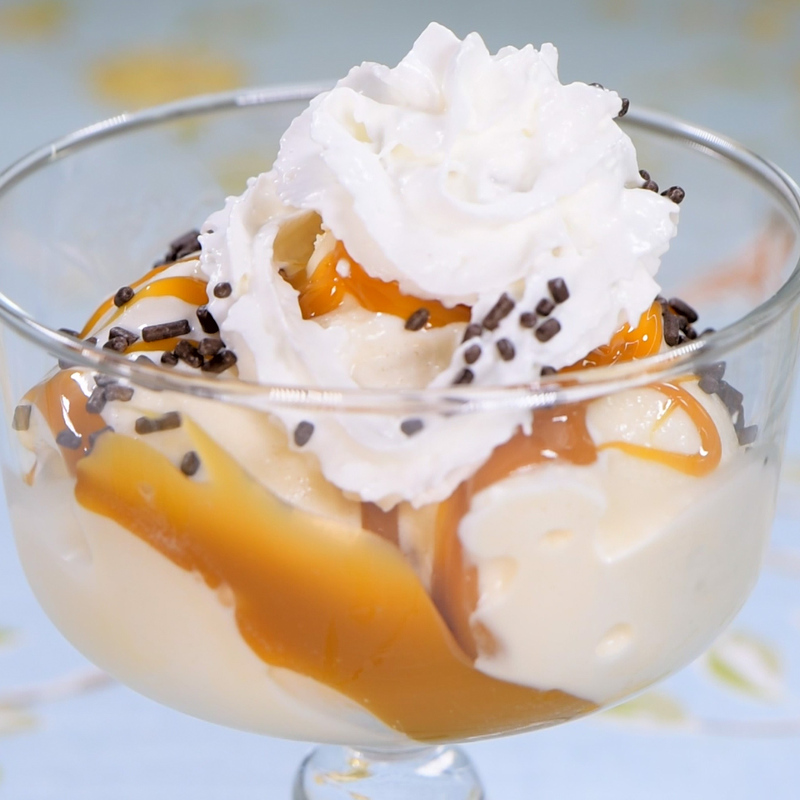 Scoop ice cream into serving bowls and garnish with caramel sauce, whipped cream and sprinkles.